Conclave Regular Registration is now open. Please join us in raising funds for the John D. Slade Scholarship fund. 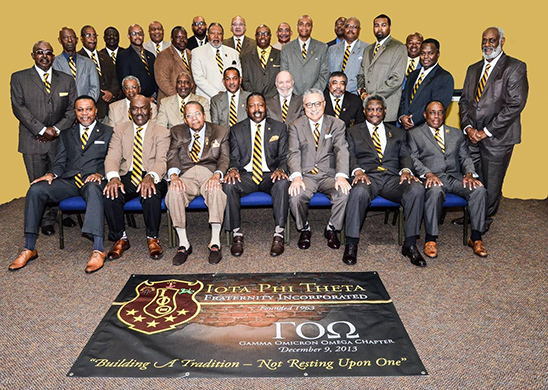 The Iota Phi Theta Fraternity, Incorporated ®, is America's fifth largest, predominately African-American social service fraternity. 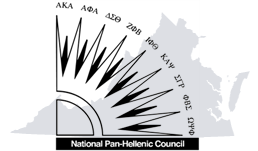 Today, Iota Phi Theta® consists of over 250 chapters located in 40 States, the District of Columbia and the Republic of Korea. The scope of the organization extends throughout the nation, from California to New York; from Wyoming to Florida; and from Wisconsin to The Bahamas Islands. We are nationally prepared to address the new initiatives and programs facing Iota Phi Theta Fraternity, Inc.
Iota Phi Theta and Credible have joined together to provide a unique member benefit – a student loan refinancing program. The Council of Presidents issued a response to the event that transpired in Charlottesville, VA.
That phrase is heard time and time again within the Brotherhood of Iota Phi Theta and it is one of our rallying points. Although it is slightly outdated by the fact that Iota Phi Theta has moved away from “pledging” to a “Brotherhood Intake Process”, the spirit is still the same. Quite simply, the process you undergo before becoming a Brother is secondary to the responsibility you accept once you become a Brother. 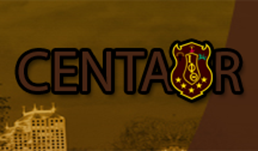 Iota Phi Theta is more than a Fraternity, it is a concept … a way of life. By joining Iota Phi Theta, you are agreeing to always strive for excellence in all facets of your life – academically, professionally, and personally. 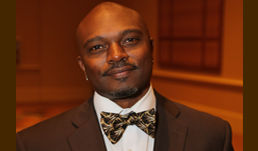 Furthermore, you are committing to consistently strive to be the best despite any and all obstacles.